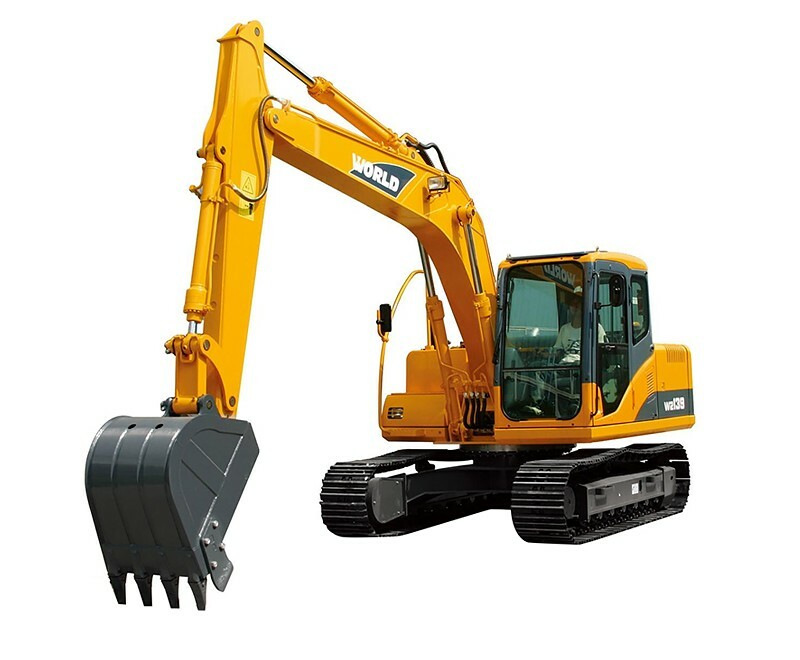 To provide the theoretical and practical knowledge to safely operate an excavator. (1998)and (HSG 136) Workplace Transport Safety. 3.16 Requirements for travelling on the public highway. 4.12 Carry out a post-stop inspection.